The Tyranny of King Washington: The three additional alternate reality pieces of single-player content that sees you transforming into a bear, eagle, and wolf. And also summoning invisible wolves because videogames. 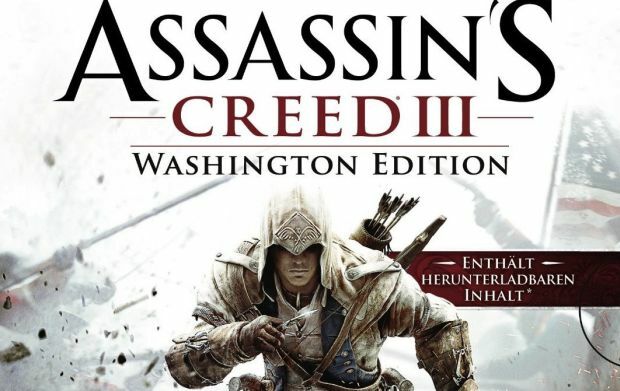 The Washington Edition will be out in Europe on March 28 for the Xbox 360, PlayStation 3, and PC, with prices listed at 69,95 € for the consoles, and 54,95 € for the PC. We've reached out to Ubisoft to see if other territories will also being getting this collection of content.